On a little stone terrace overlooking a sun-drenched vineyard in the Alentejo, a small group of travelers sit and wait patiently. Behind them, the oaks march in an orderly fashion across the skyline, each trunk painted with a white Arabic numeral. A slight clearing of the throat makes them turn away from the gorgeous view eagerly – the sommelier is here, bearing wine. This is the produce of the Alentejo region of Portugal, the best-kept secret of the wine world, and they are about to sample it. 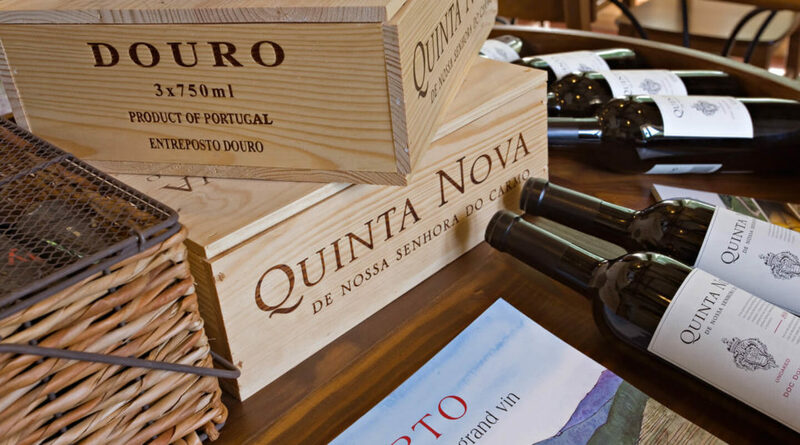 The Alentejo is an oenophile’s dream. It covers two thirds of Portugal, stretching north and east of Lisbon, south to the gorgeous Algarve coast and east, to sunny Spain. 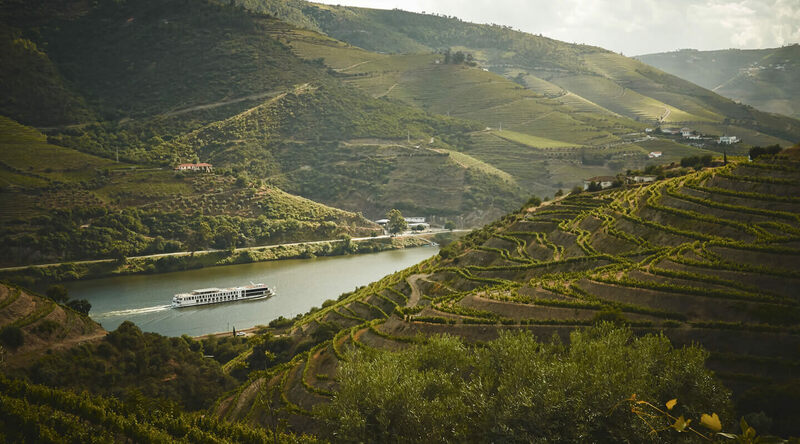 Across this wide swath of land, a variety of grapes thrive, and their very names sound like poetry – Arinto and Roupeiro, white Diagalves, Manteúdo, Perrum and Rabo de Ovelha. It’s hardly a surprise that the wines they produce taste like poetry. Beautiful roads wind through a countryside nearly empty of humanity but teeming with life. The birds sing, and when they’re quiet, you can almost hear the grapes ripening on the vine. This is a land that time has passed by. In 2015, the impeccably preserved medieval Reguengos de Monsaraz was named the Wine Capital of Europe and for good reason. The wines are gorgeous confections, many of them grown organically and responsibly and some varieties are even crushed underfoot in the traditional manner. The wines aren’t the only reason to visit either. In this place there is history: 700-year- old vineyards, austere churches, monoliths dating back thousands of years, Roman ruins and mountaintop castles that boast bullrings and breathtaking views. Here is a cuisine that has been farm-to- table for centuries. The dishes are rich and bold, the flavours of the ingredients magnified by their freshness. 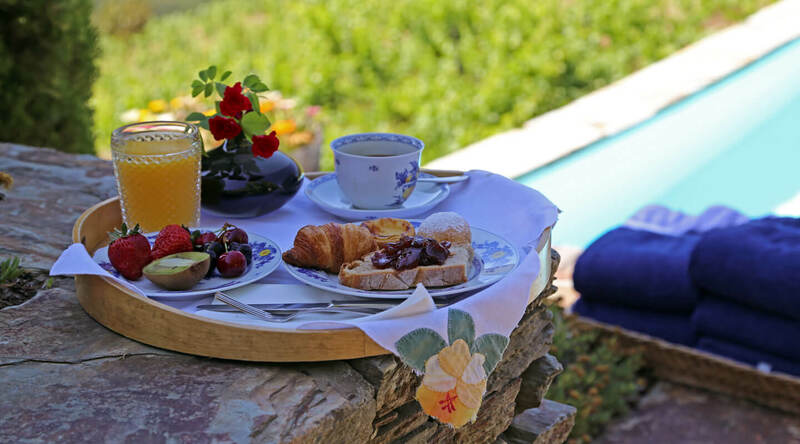 The Alentejo is perfect to wander dreamily through, from sleepy village to town, sampling fine wines at gorgeous vineyards-hotels, driving through groves of cork oak and freshly-harvested fields and spending evenings wandering through ancient castles. The region’s dark sky initiative has made it one of the best places in the world to stay up and gaze at the blaze of stars that light up the night. One last thing you need to know before you go – when you raise your glass to toast, don’t forget to say Saúde.